Derbyshire County Council have informed us of a temporary road closure on 8th and 15th January 2017 to facilitate annual level crossing tests. 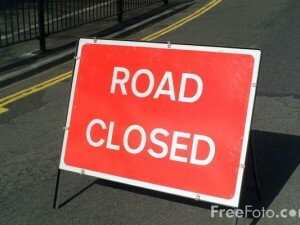 Findern Lane will be closed at the level crossing on the 8th January and Etwall Road will be closed on 15th January. 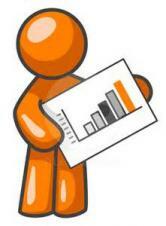 If you need anymore information then please call Derbyshire County Council on 01629 533190. 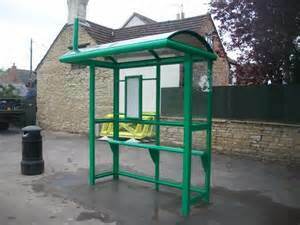 In the next financial year Willington Parish Council would like to invest in 2 bus shelters for the village. The application for these has to go to Derbyshire County Council in the next month or two, so the question is: where would you like to see a bus shelter? 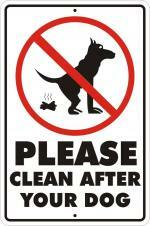 Did you know that one of the biggest complaints we receive is about dog fouling. 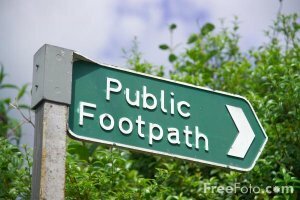 There are lots and lots of lovely dogs in Willington and visiting dogs too and the majority of their owners clean up after them. However there are still some who leave dog poo lying around the village. Did you know that you can put dog poo bags in regular bins too. The Parish Council and Willington Bowls Club sign the lease for another 20 years of bowling in Willington. 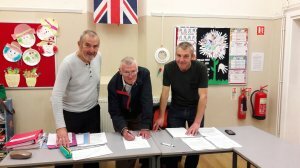 Pictured left to right are Councillor Bill Harding, Tony Davenport Chair of Willington Bowls Club and Councillor Paul Cullen, Vice Chair of Willington Parish Council. 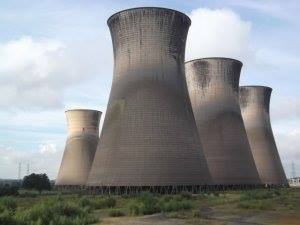 As you will notice the car park has re-opened at Willington Picnic Site. 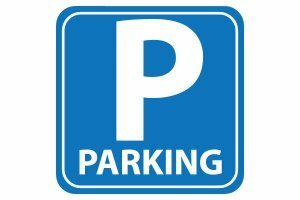 We have been informed by Derbyshire County Council, who own this car park, that there will be some delay in installing the pay machines as they are still in the process of procuring a supplier so for a couple of months it will still be free. Latest crime figures for the area up to 4th September. 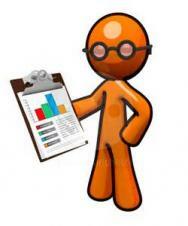 Latest crime figures for the area.